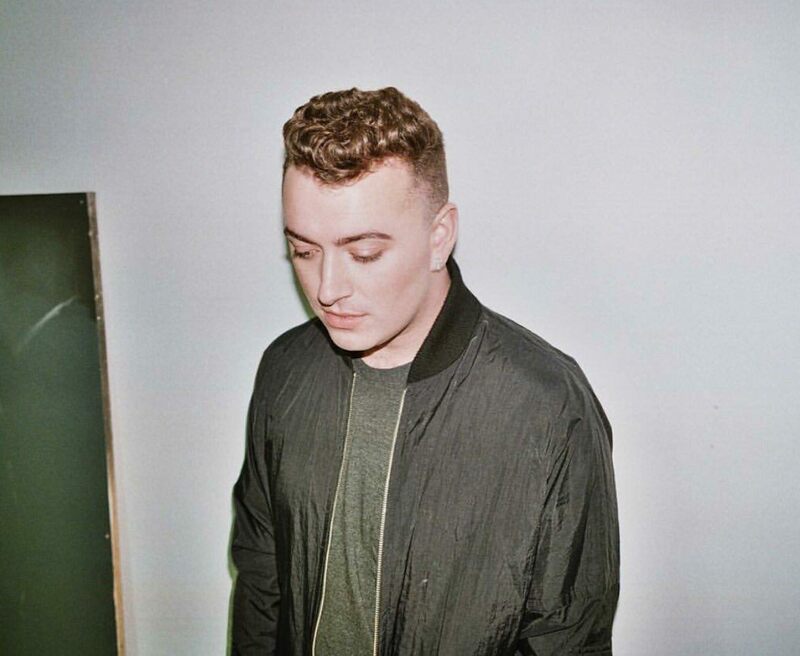 Sam Smith earned mixed reactions after fans accused of him dissing Korean artists. 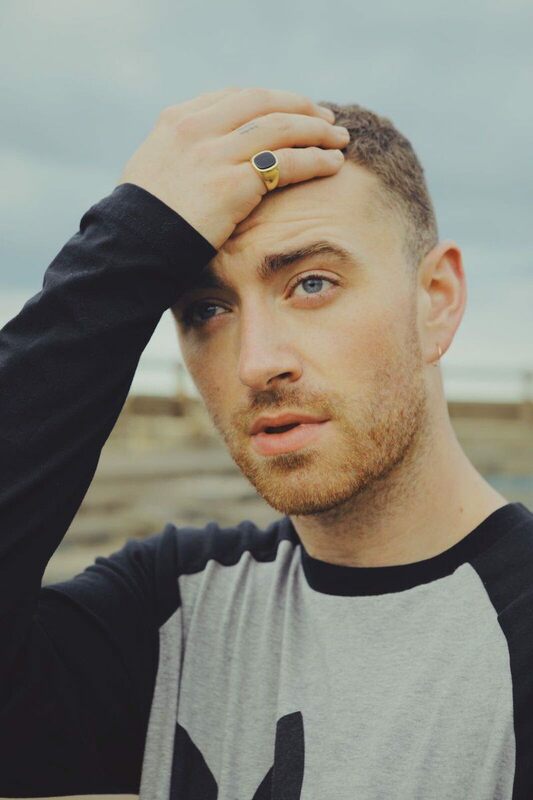 The British singer is known for his hit tracks “I’m Not The Only One”, “Stay With Me”, and the James Bond soundtrack’s “Writing’s On The Wall”. 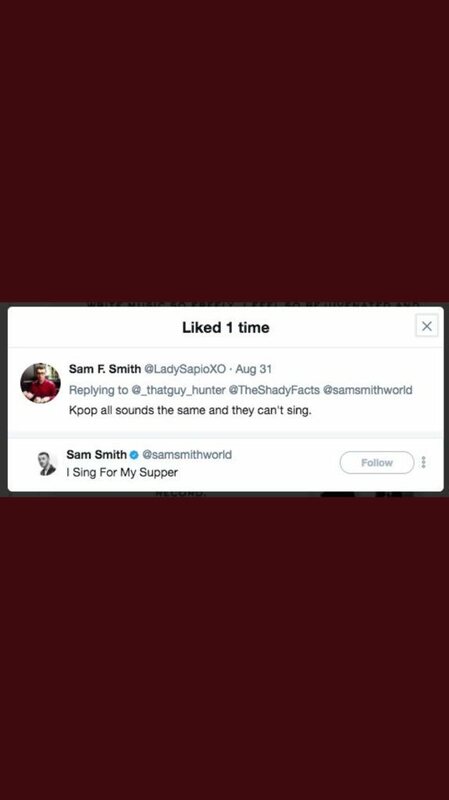 Recently, however, Some fans noticed Sam had liked a specific tweet allegedly shading Korean artists. Fans discovered that he liked a tweet saying, “Kpop all sounds the same and they can’t sing,” which upset some fans online. 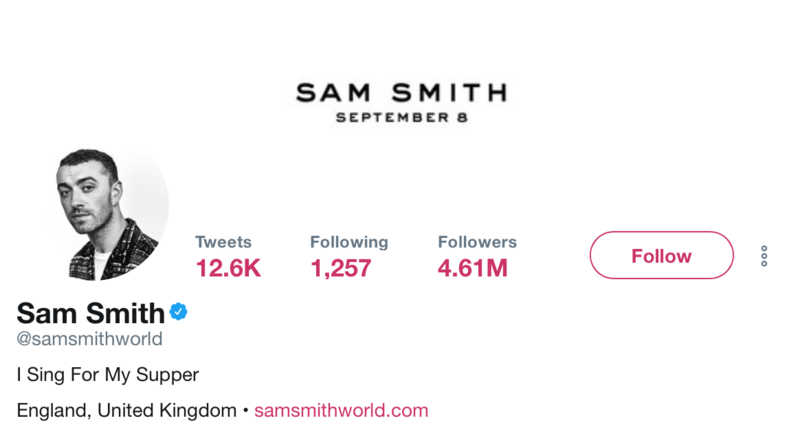 While it could have simply been an accident, and he has since unliked the tweet, fans were quick to show Sam how diverse and talented Korean artists really are. 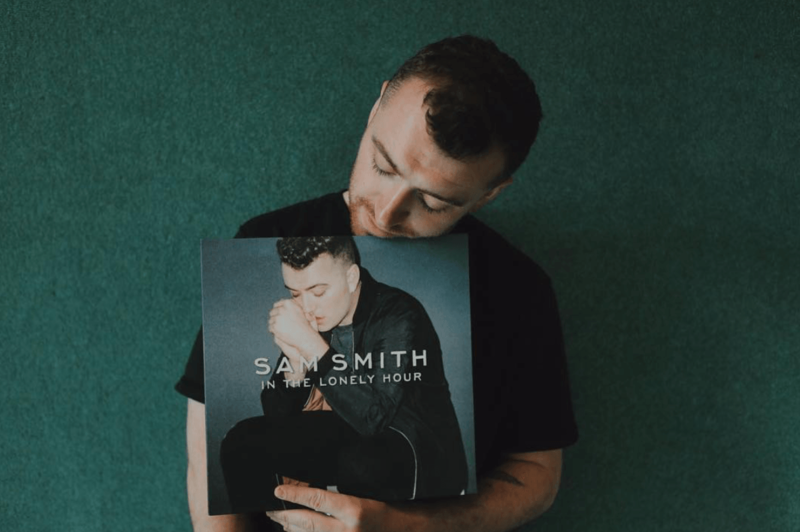 Idol groups like DAY6, C-Clown, and Pentagon, who look up to Sam Smith, have all posted covers of his songs in the past. 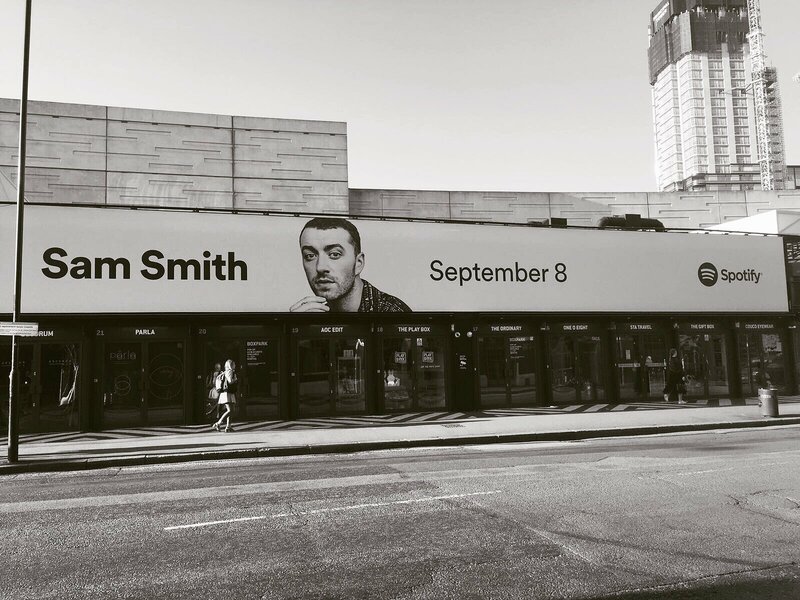 Sam Smith has not spoken up about whether or not he actually agrees with the tweet, and has remained silent about the issue.